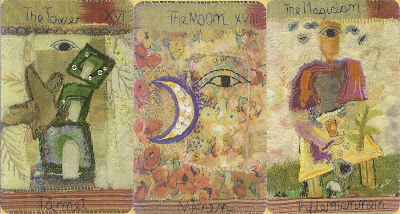 The deck is based on tarot card fabric collages. The different materials and stitching used for each card imbue the entire deck with an 'textured' look. 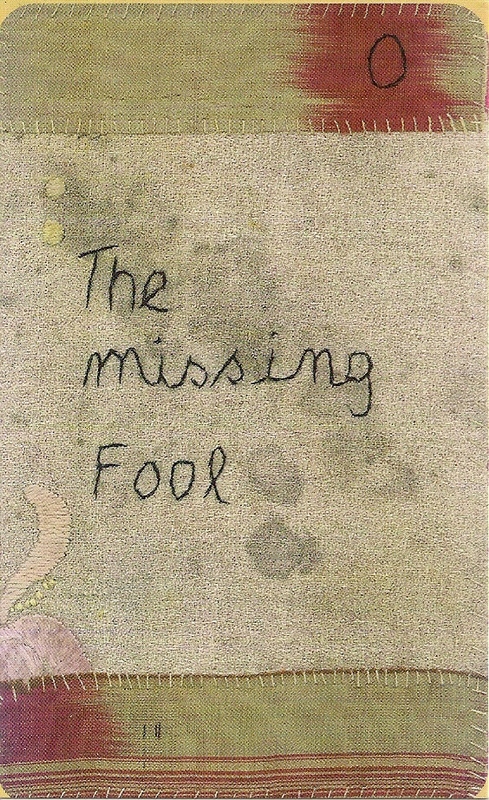 An eye motif appears on every card except for The Fool, which just bears the words “The missing Fool”. 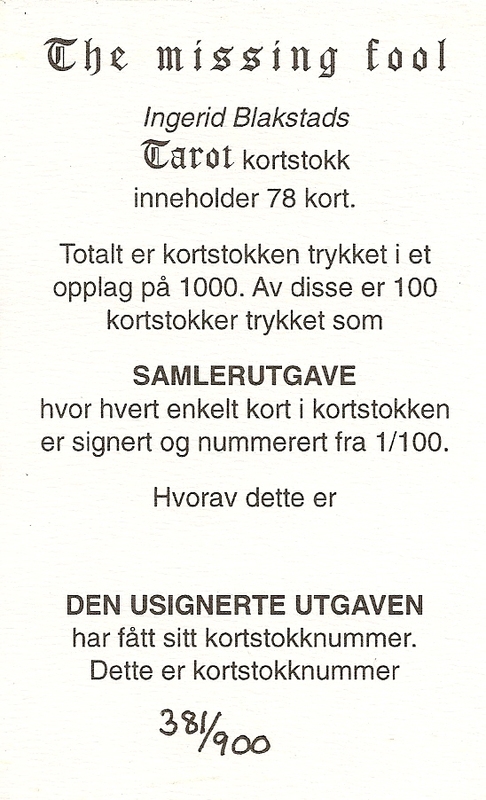 The deck was issued in a limited edition of 1,000 copies -- 100 signed, and 900 unsigned. The cards are encased in box with a ribbon tie.